"You Night is a year-round program that helps women embrace life beyond a cancer diagnosis." THIS YEAR, THE YOU NIGHT RETREAT WILL BE SPONOSORED BY NORTHSHORE ONCOLOGY ASSOCIATES-Dr. Jack Saux and Dr. James Carinder. The You Night sisterhood retreat gives female cancer survivors the opportunity to spend time together in a peaceful, relaxed setting where relationships can be enriched through shared experiences. The retreat is open to any woman who wants to become part of the You Night cancer survivor support network. You Night retreats focuses on fun and educational team-building activities. 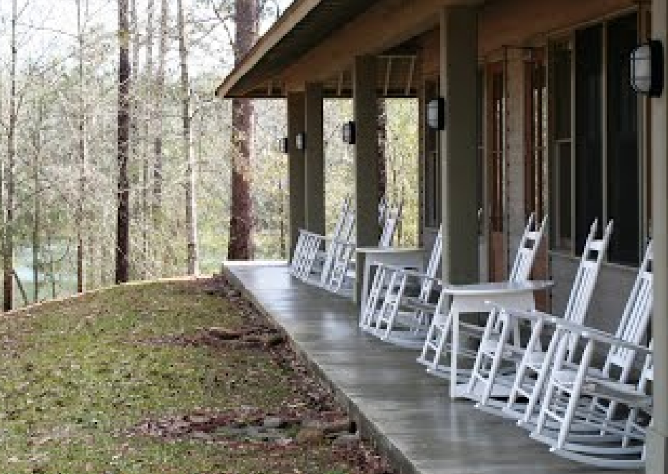 The retreat offers an escape from everyday life where participants can rest and find refuge, learn and encourage one another, hug, laugh and develop lifelong friends. The You Night retreat gives the You Night organization the opportunity to partner with community members who hope to educate and inspire, by sharing services and information that are beneficial to the well-being of our participants. 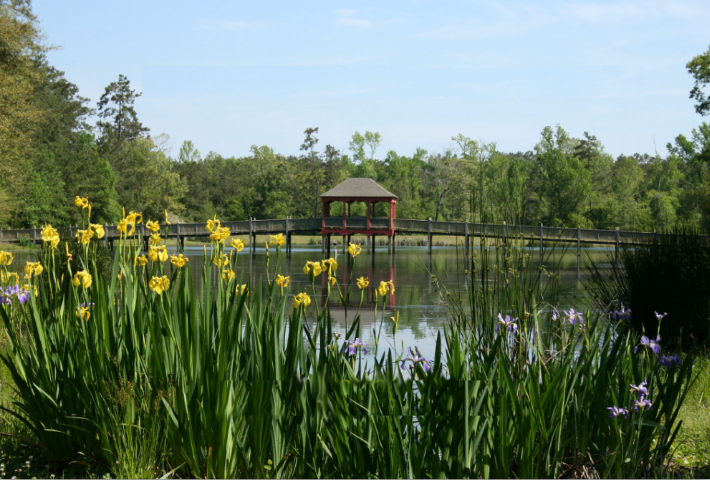 The private grounds feature a beautiful lake, walking trails, Lodge, Swimming Pool and Pavilion and signature rocking chairs on the porches. 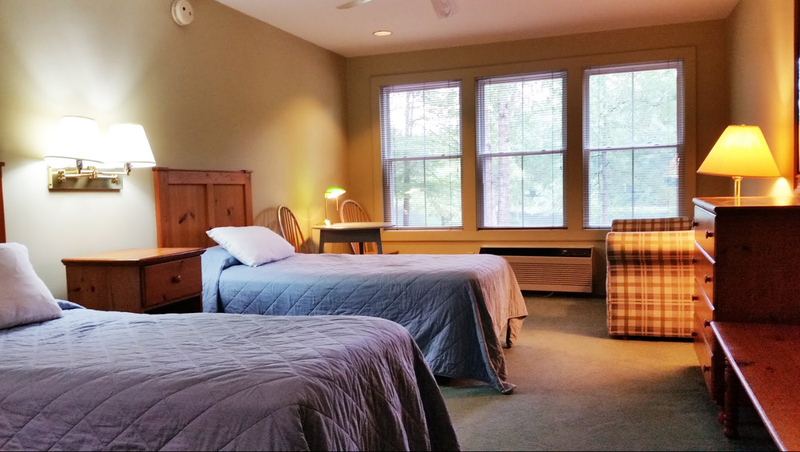 TO KEEP THE COSTS AS AFFORDABLE AS POSSIBLE AND TO OPTIMIZE THE NUMBER OF CAMPERS THAT WE CAN HAVE AT OUR 2019 retreat, every camper will share a room that sleeps 3 people. There are 29 hotel-style guest rooms that have two extra-long twin beds, a sofa sleeper, table, chairs, and a private bath. All linens are provided. The fold out bed is comfortable, but some campers also bring an inflatable mattress. 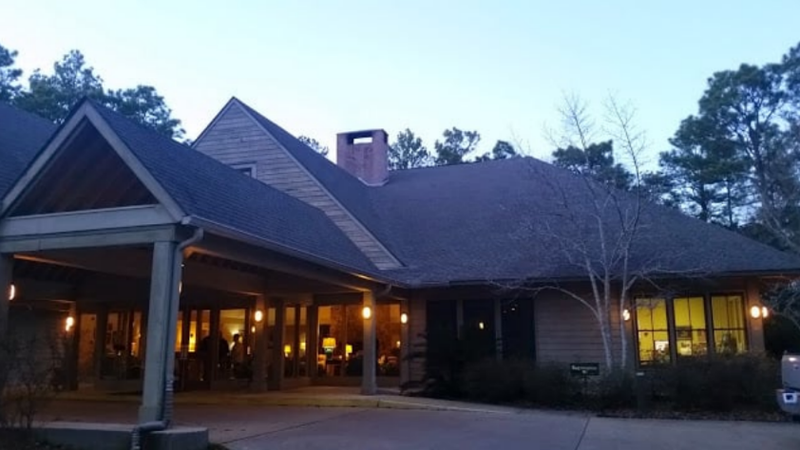 THURSDAY, June 13th Campers Check in 2 - 6:00 p.m.
- While you are waiting for others to arrive, come join us for some arts and crafts in the lodge! inspirational activities planned, including all meals. Afternoon pool party! Cost per camper: $190.00 (includes lodging, all activities and supplies, all meals and drinks). All campers will be three to a room. ** Margaritas will be provided for the Friday pool party, and champagne will be provided for the Saturday Champagne brunch. Other than that, participants are encouraged to B.Y.O.B. An assortment of non-alcoholic beverages will be provided and available throughout the weekend. We will not accept any reservations after June 1st, 2019. We have to guarantee our guest list by June 1st, all reservations are considered final after June 1st and there will be NO refunds.